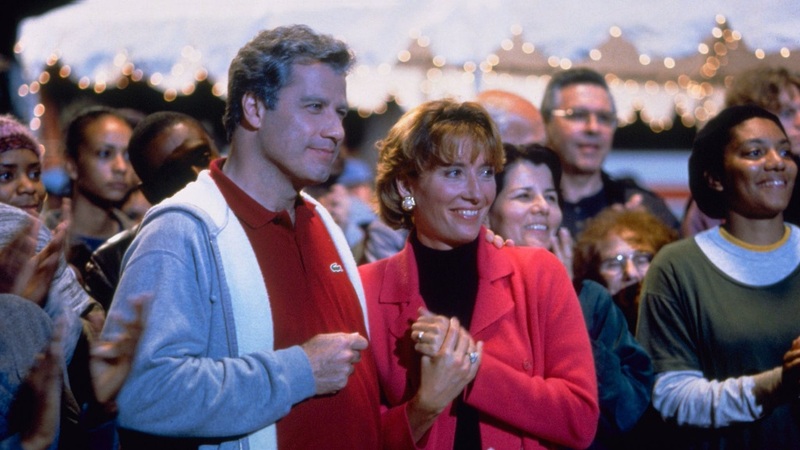 It will be fascinating to see what Primary Colors, Mike Nichols’s smart, creepy, scrupulously ambivalent movie inspired by a certain 1992 campaign for the Democratic Presidential nomination, plays like in two months. And six months. And next year. Likewise, it wouldn’t have seemed quite the same movie if it had been released two months ago, before l’affaire Lewinsky. And surely it’s not quite the same film that Nichols, screenwriter Elaine May, et al. thought they were going to make after buying the screen rights to the 1996 roman à clef by veteran political reporter Joe Klein—even if it’s still, word for word and shot for shot, the movie they envisioned at the time.